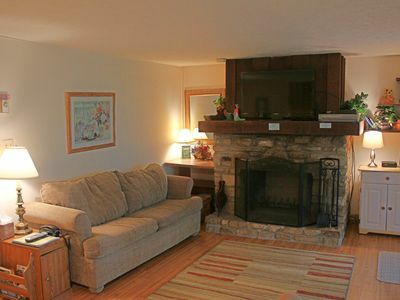 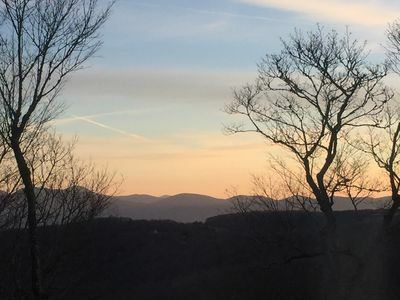 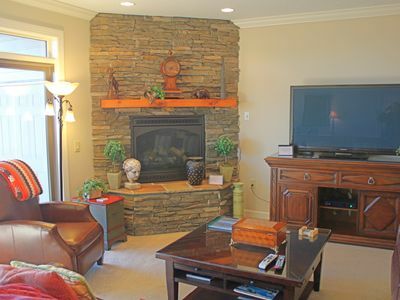 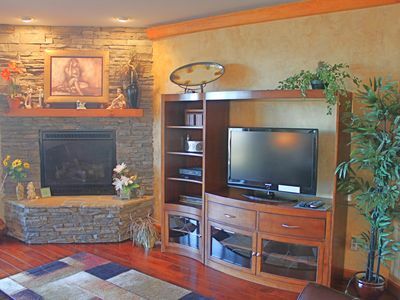 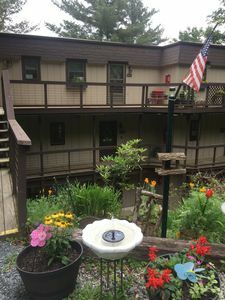 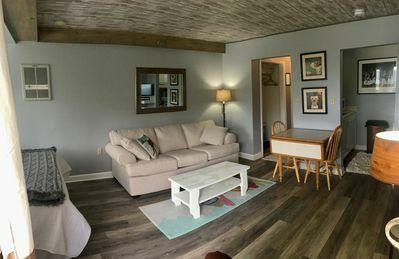 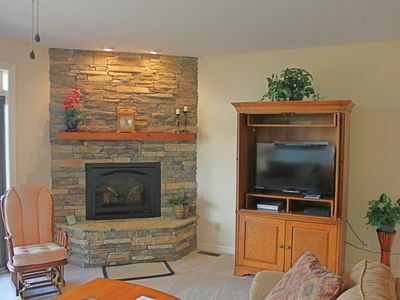 Our condo at Briarcliff is cozy and had everything you need to a mountain retreat including an updated kitchen complete with full-size refrigerator, range and dishwasher, as well as a wood burning fireplace, large television in the living room and a covered balcony overlooking the forest. 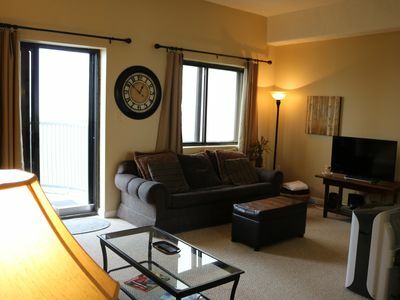 The condo is within walking distance of the ski lodge area in the winter and as just a very short car ride to the golf and tennis areas as well. 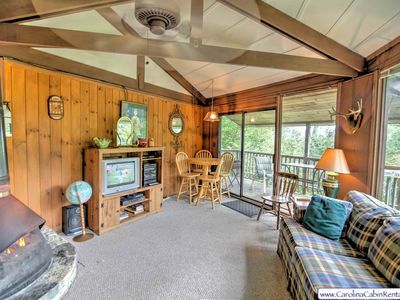 Stay a weekend or a whole season. 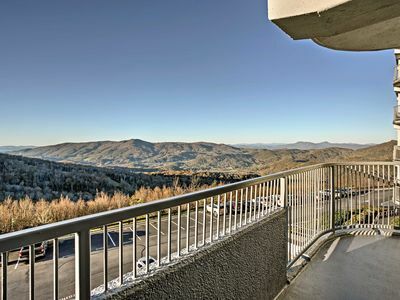 The condo has plenty of space for your things without skimping on those items you want waiting for you in a mountain rental. 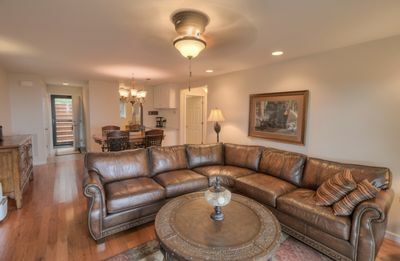 This condo sleeps up to four with a queen in the bedroom and sleeper sofa in the living room. 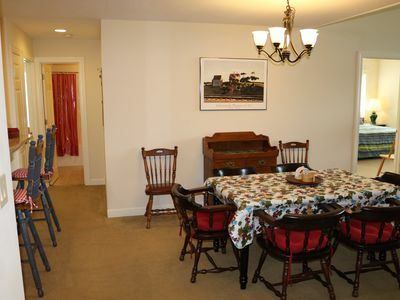 The kitchen is equipped with coffee maker, toaster, pots, pans, dishes, and silverware - perfect for light cooking. 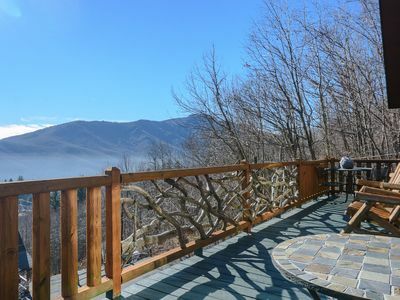 The condo is approximately 300 yards by foot to Sugar Mountain Ski Resort and less than five minutes by car to the nearest grocery store. 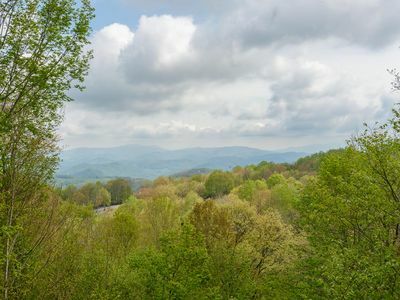 The quaint town of Banner Elk is approximately 10 minutes away by car. 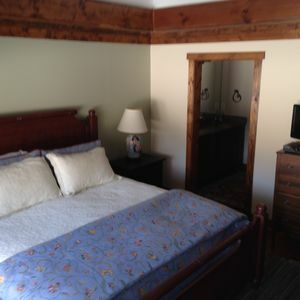 For your convenience, you will check-in with us at our office, where we can provide you with plenty of helpful information. 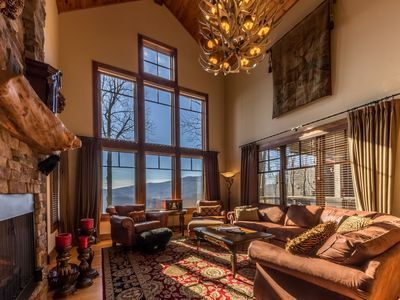 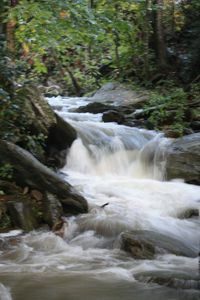 Relaxing retreat on rushing waterfall stream with views of Grandfather Mountain. 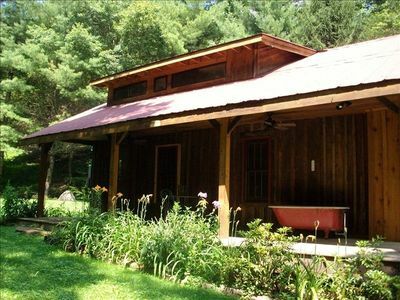 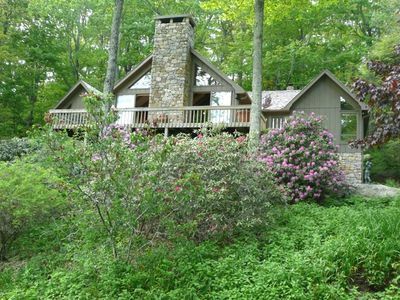 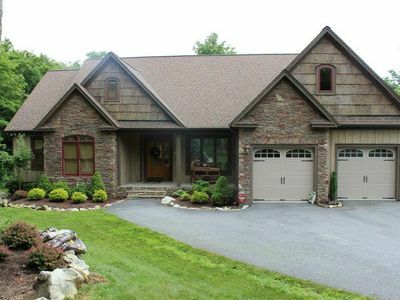 Beautiful Linville Ridge Home- Enjoy Spring Summer and Fall!! 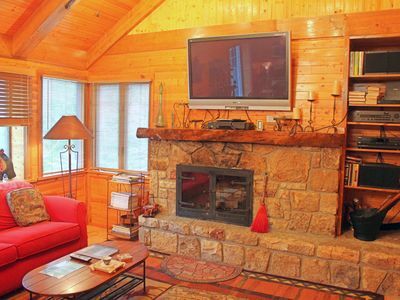 Ridge Haven Lodge - Indoor/Outdoor pool, Hot Tub, Pool Table, trout fishing, fitness center!